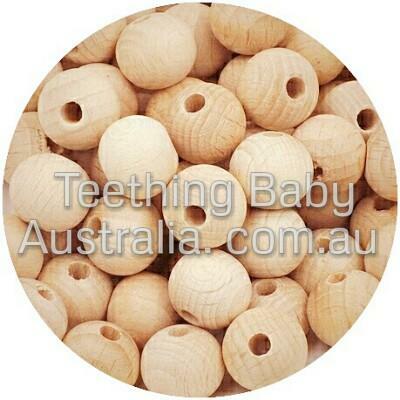 Wholesale wood beads for making teether toys, dummy chains, key rings, necklaces, and other great small business and DIY projects. Browse our wide range of styles, including; Hexagon beads, Round, Bee Hive, Hearts, and more, available in a number of different sizes to match any design. We do not finish our eco wood products with any waxes or oils, so as to avoid toxicity and unexpected allergic reactions. Have your business name, logo, or a monogram letter engraved on to wood beads. 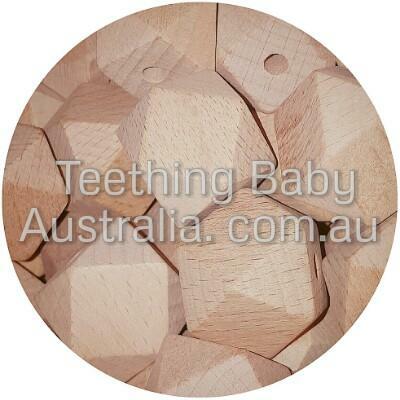 If you choose to h..
25mm Round Raw Beech Wooden Beads | Safety Compliant These pure beechwood beads are suitable for te..
High quality beechwood beads for making pram toys, teethers, play gym toys, rattles, keyrings, and o..
*NEW* Disk beads, by Teething Baby Australia + WILD BUBZ® Perfect for teethers, jewell..
100% NON-TOXIC European Beech Wood beads We DON'T finish our eco wood products with any waxes o..
Untreated natural European Beech wood for no risk of toxicity or unexpected allergic reactions Gr..
Wholesale European Beech wood beads for dummy chains, teether toys, and other small business / DIY p..
100% NON-TOXIC European Beech Wood We DON'T finish our eco wood products with any waxes or oils..
100% NON-TOXIC European Beech Wood We DON'T finish our eco wood products with any waxes o..
Our European Beech wood beehive beads add extra texture and dimension to your products. Safety compl..
Mama Bear engraved Maple wood coin beads. Good for key rings and other accessories. Measuri..
20mm wide by 5mm thick. 100% NON-TOXIC We DON'T finish our eco wood products with any ..
100% NON-TOXIC We DON'T finish our eco wood products with any waxes or oils, so as to avoid tox..
100% NON-TOXIC Quality European Maple Wood We DON'T finish our eco wood products with any waxes..
+ New European Beech wood beads + 12 x 12mm Hexagon Hexi Geo shaped 100% NON-TOXIC We DON&..
+ New European Beech wood beads + 14 x 14mm Hexagon Hexi Geo shaped 100% NON-TOXIC We DON&..
+ New European Beech wood beads + 20 x 20mm Hexagon Geo shaped 100% NON-TOXIC We DON'T fini..
+ New European Beech wood beads + 30 x 30mm Hexagon Geo shaped 100% NON-TOXIC We DON'T fini..
Wholesale quality 12mm Round maple wood beads. 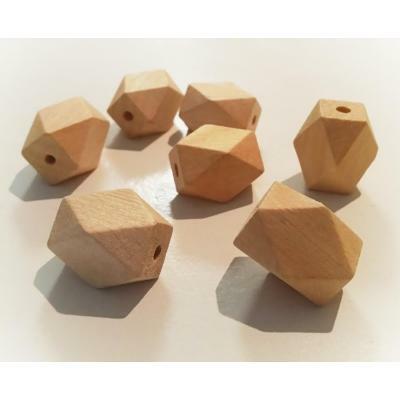 Great for small business and personal DIY projects..
Natural Maple wood beads for small business and DIY projects. 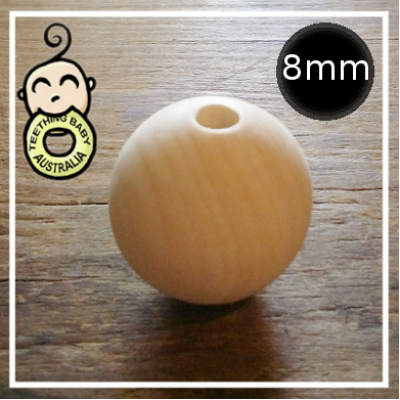 Make teether toys, dummy chains, keyri..
Our 25mm Round maple beads now with the option of a BIG 10mm hole, for knot hiding and thicker cords..
30mm wide x 20mm thick. 100% NON-TOXIC We DON'T finish our eco wood products with any ..
Dimensions: 25mm wide, 5mm thick. 100% NON-TOXIC We DON'T finish our eco wood products..